The way things look matter to me. I am a sucker for things that are visually appealing, so one glance at the Kettler Favorit and I just had to know more. 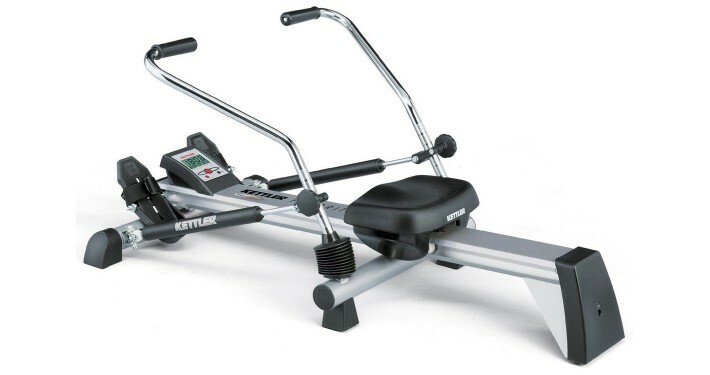 The manufacturer has many years of experience making fitness equipment and a good reputation for making quality machines. While it is true that I do like a machine that is attractive, appearance will only go so far. Quality and performance are what will get me to buy, so I thoroughly investigated this attractive rower to see if it’s just pretty, or if it has brains and brawn as well. The Kettler Favorit is made with a high-quality carbon steel frame that will give you a sturdy base to glide on. You won’t have to worry about tipping on this rower. 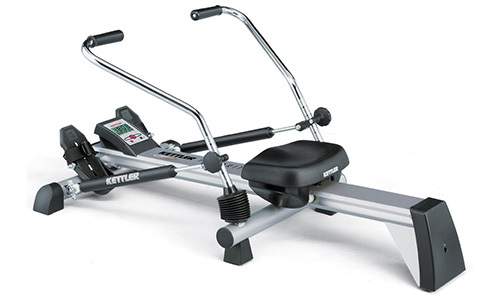 A prime example of German engineering, the Kettler is built like a tank. The manufacturer backs the frame with an impressive lifetime warranty, probably because they believe it’s virtually indestructible. 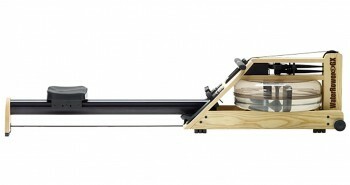 The rower weighs only 50 pounds, so it shouldn’t be much of a hassle to move around. Resistance on the hydraulic piston rower comes from its two industrial strength hydraulic cylinders. 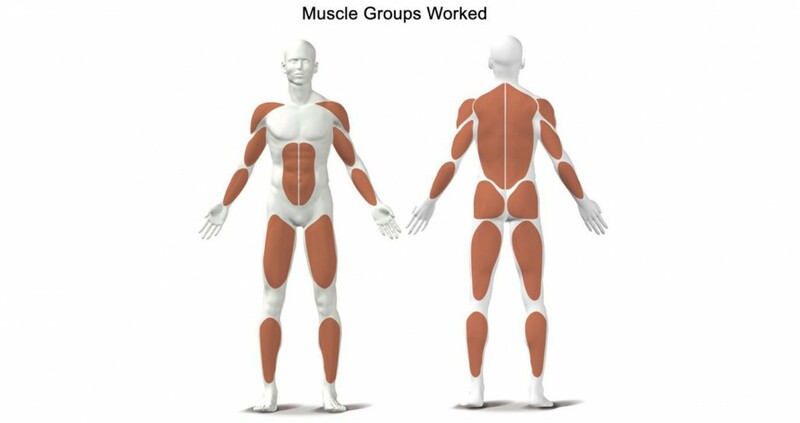 The resistance is adjustable on either arm independently. It has 50 (yes 50!) levels of resistance, so you will be able to choose the level that works best for you as you progress in your fitness journey. I sometimes like to watch a movie or the latest episode (or two) of The Flash while I am working out. This is not very enjoyable when the machine I am working on is noisy. The Favorit was designed to be silent, gliding smoothly along the track so that watching a movie or TV show during your workout is possible. In the event that you do end up watching a 90-minute feature presentation while you are rowing, it helps to know that the seat is thickly padded. So while the rest of your body should be hard at work with all your rowing action, your buttocks at least will be able to rest comfortably in the lap of luxury (OK, that may be going a bit far, but you know what I mean) during a long workout/movie session. The Kettler Favorit has a number of user-friendly features. Older exercisers and (many) people like me who have knee trouble will find that it is easy to use and will keep pressure off the knees and lower back during a workout. You can fine-tune your workout to go at your own pace because you can move the two rowing arms independently. For added comfort while rowing, the oars have a textured surface so that you can keep your grip even if your hands get sweaty. Many rowers lack any texture on the oars, and that can make it uncomfortable and sometimes even painful when you are pushing through an intense, long workout. When you are comfortable during your workout, you’re likely to get more out of it. 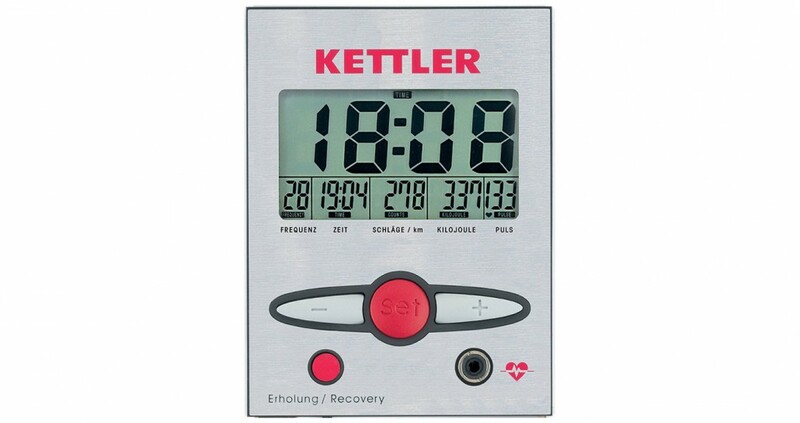 Another feature that makes the Kettler Favorit user-friendly is its monitor. 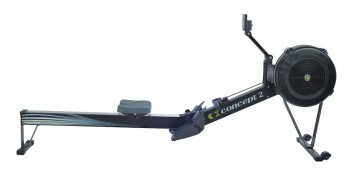 The monitor on this rower is a multifunctional display that shows items such as your workout time, the number of oar strokes and the distance rowed. It even has a pulse rate monitor. To monitor your pulse, simply plug in the included cable sensor and attach it to your ear. If you don’t fancy having a clip on your earlobe while you are working out, you will be happy to know that the rower is also compatible with the Polar T34 heart monitor chest strap (sold separately). You might think user-friendly features are limited to items that come into use while you’re working out, but you’d be wrong. 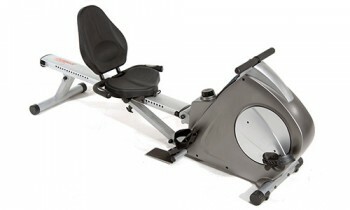 An important feature of this rower is its easy maintenance. That’s because the Kettler Favorit has sealed ball bearings under the seating, which are designed to give you a smooth glide every time with no need to lubricate the moving parts. Some users report that resistance drops significantly after the oil warms up in the cylinders. Once the resistance level drops, it can take as long as 30 minutes to fully return at the level it’s set to. When you have a long workout planned, you don’t want something like this to happen. Unfortunately, this is a common problem with hydraulic pistons, so if you want regular long sessions you may want to consider another model. For people with busy schedules or those who can work out only for short periods of time for whatever reason, the Favorit is still a great option. You gotta love German engineering! 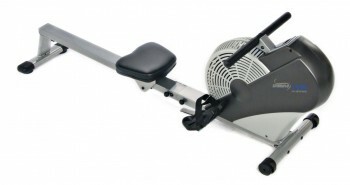 This is undoubtedly a solid, well-built rower that should last for many years. 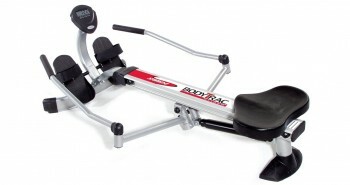 It is as comfortable as rowing machines get, and is easy enough to use that even novices and the elderly should have no issues operating it. The flexibility that you get from having 50 different resistance settings and the digital LCD display that will let you keep track of your progress and heart rate are positive features. It may not be suitable for those who want long workouts, but for the majority of rowers the Kettler Favorit should prove to be a good buy.